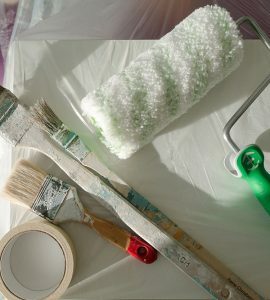 When you do something as important as painting or redecorating, you want to make sure you do a good job. Generally speaking, the color/s you have chosen are going to be on your walls for a few years and so looking at mistakes you could have avoided may get you down. Tins of paint color can vary slightly from one to the next, especially if they have different serial numbers and so were created at different times. 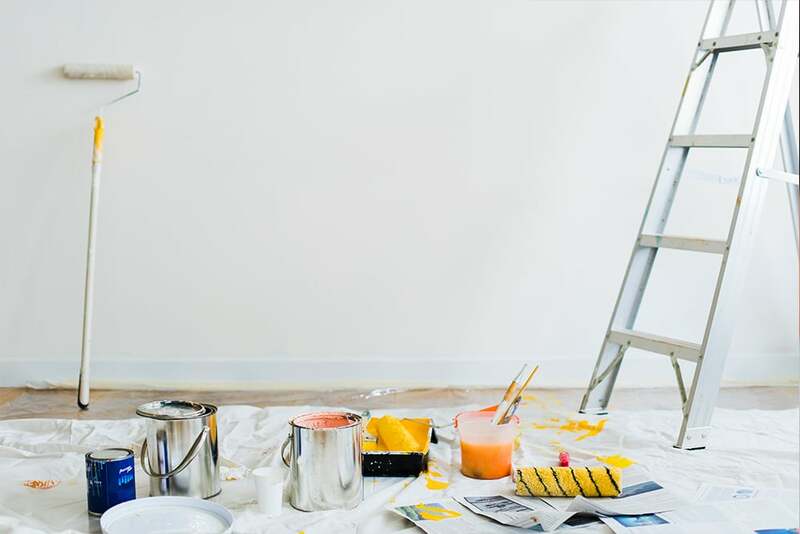 We recommend you finish the room within the same day, but if this is not possible, you should be sure to place the paint into a container with an air tight lid. Doing this will give a consistent color across all of your walls and give a professional looking finish. There are products on the market created for pre-paint cleaning, so we recommend using these over other house hold cleaners. If it is a mold or mildew problem, this is something that needs to be tackled before painting. You may think that simply painting over it will be fine, but if the original issue is not resolved it can, and most likely will, come back ruining your hard work. Take a look at this previous blog post on how to remove mold from your walls. 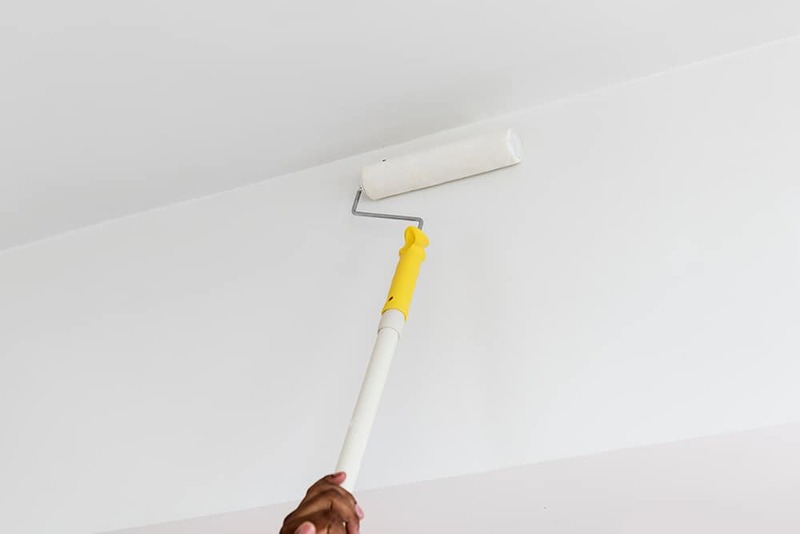 If you simply paint over any dents or chips in the wall, the paint will not fill it and so you will still be able to see it – just in a different color! We recommend you fill in any problem areas and then prime them before painting. 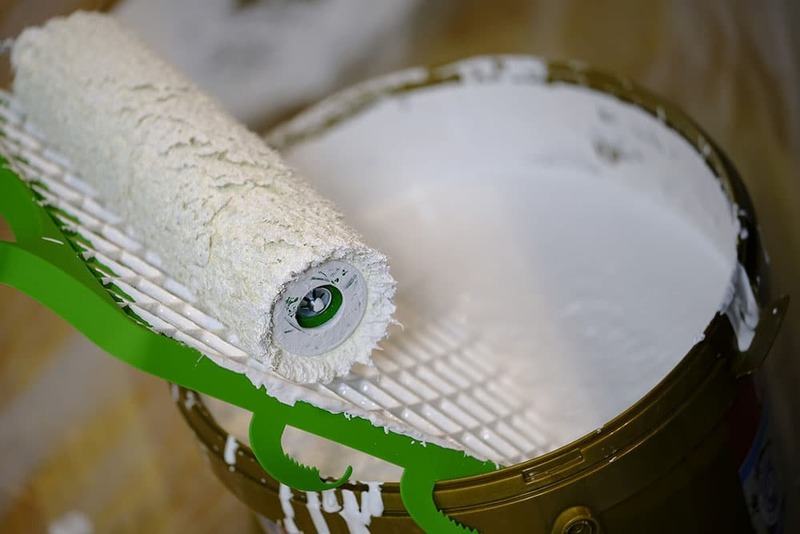 Priming the area will seal in the filler, preventing absorption of the paint and so alleviating any patchiness and dullness in color that you would other wise encounter. Using a paint conditioner, such as Easy Flow, can make this job a lot easier as it extends the ‘wet edge’ time allowing you more time to work. When painting the skirting boards, remember, you don’t have to be too neat. 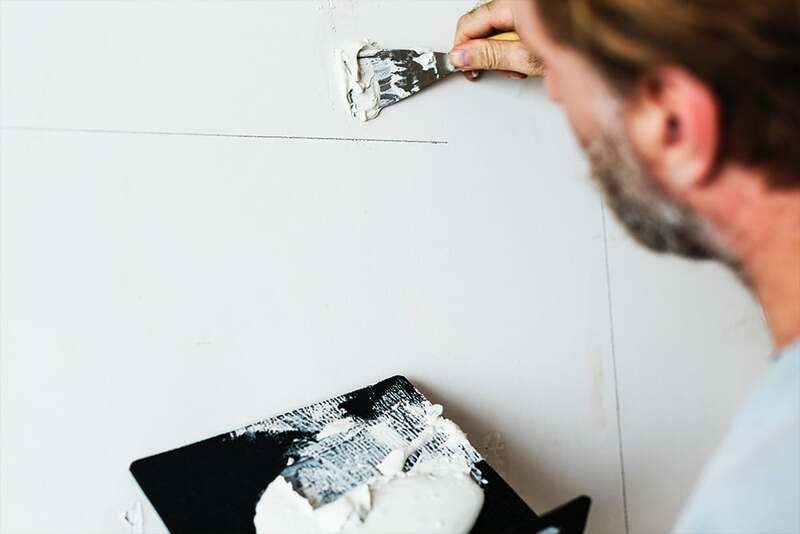 Concentrate on achieving a smooth finish rather than worrying if you get paint on the wall. If you do, you’ll cover it later when applying paint to the walls anyway. There is more to painting than just rolling a brush up and down a wall. 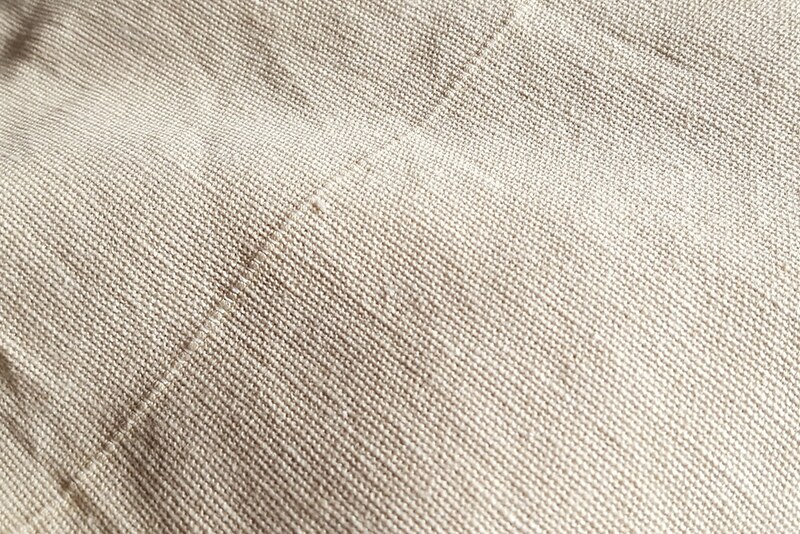 There are techniques to applying paint to get the best and most uniformed coverage. If you have been using a solvent based paint, you will need to instead use a solvent based cleaner. Once you have done this, you can use warm water and a little detergent to finish the job.